Yes, Google Analytics Real-Time view is down. So if you are aren’t able to see your websites live traffic, don’t worry as you aren’t the only one facing this problem. 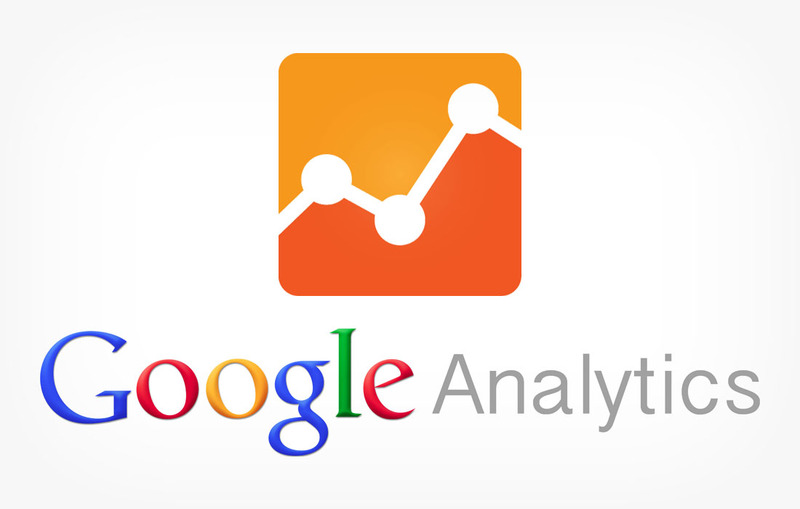 According to us, Google Analytics Real-Time has been down for more than 12 hours now. The worst part is that Google Analytics has not made any statements about it yet. Many webmasters have gone over to their Facebook accounts asking others if they are facing the same issue. While other webmasters have gone over to Twitter and started to ask Google Analytics twitter about the downtime. Surely, no one knows why Google Analytics Real-Time has been down for such a long time. Although Google Analytics Real-Time appears to be working perfectly fine for many while some are facing the down time. Let’s hope Google fixes this issue as soon as possible as all webmasters enjoy to see their traffic live. If we receive any updates about Google Analytics downtime, we will update this article as soon as we can.